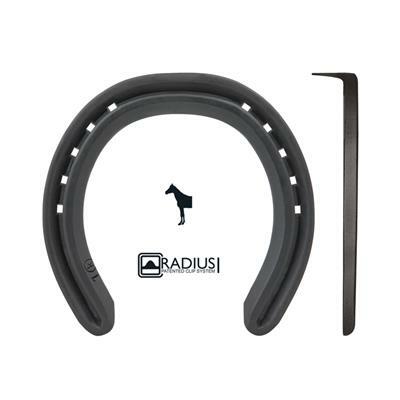 The original classic horseshoe. Great Kerckhaert shape. Guaranteed Kerckhaert quality. Kerckhaert consistency assured. They just drop on!.